When I woke up on Monday morning, started scrolling through my Facebook feed, and saw a post about David Bowie’s death, I wasn’t sad. Instead, I had a moment of utter disbelief. David Bowie couldn’t have passed away. When I then promptly saw a confirmation from filmmaker Duncan Jones, David Bowie’s son, there was a sinking feeling in my chest, and a deep, guttural sadness. For so many of us David Bowie wasn’t just a rock’n’roll star, nor just a poet, but a truly compassionate being who took care of many of us at our lowest points. For me this period came when I was around fourteen. I was being bullied at school and seriously questioned the point of life. I had never felt so unbearably lonely before, and I didn’t really see a solution to any of these problems. Part of my anger and frustration was at my own social awkwardness. I couldn’t carry conversations well with guys who were markedly confident or popular, let alone chat to a girl. I did retreat into myself a bit, and my only real social interactions were with other “misfits” or “weirdos” in school. I so desperately wanted to be normal, to be confident, and to be able to stand up for myself. In my lowest moments I would listen to music to try and block out these black feelings, often not very successfully. Even if I was listening to the most upbeat, celebratory music, to try and psyche myself up, I couldn’t block out this darkness. There was only really one exception during this time, which was David Bowie. 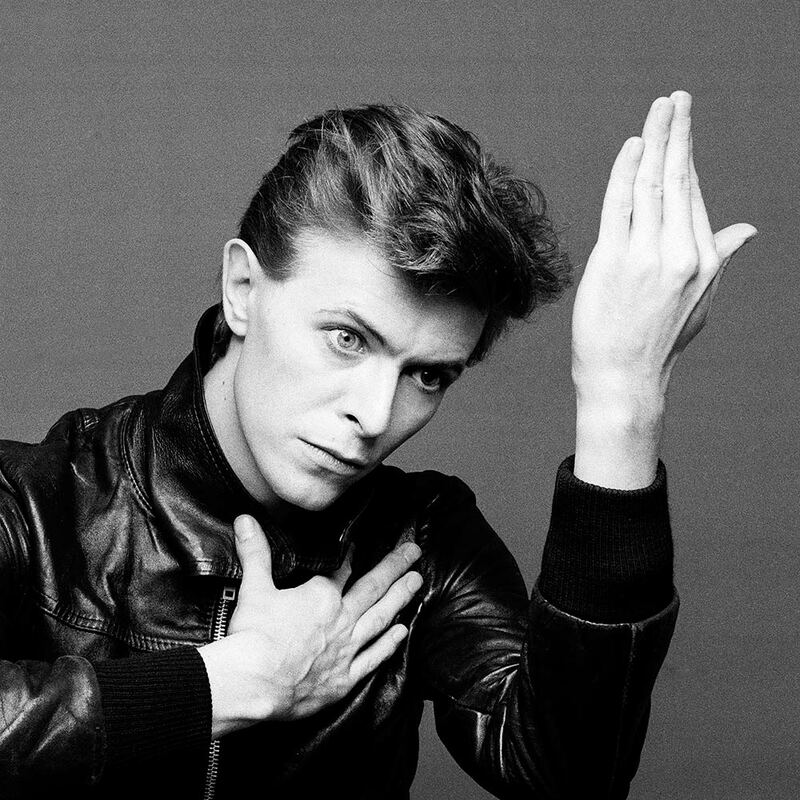 Bowie made it cool to be uncool, to be alternative, to be weird, to not fit into any of society’s conventions. His beautiful compassion and love reached me in his music, and it genuinely helped me fight back these bleak emotions. It’s something I can never be able to thank him for. When my family and few friends couldn’t help, David Bowie did. He’s now joined the pantheon of artists who have left this world. I say left, because whilst Bowie may have passed from this mortal plane, he lives on in his music. He had one of those electric voices that only really come once in a generation. Even though I am coming to terms with his death, I listen to his music and I don’t hear the voice of a dead man. I feel him in my room with me, remembering that time he was able to put his hand on my shoulder and tell me that everything was going to be okay, if I could keep my strength up just a little bit longer. Thank you, David, for everything you’ve done for me. A light may have gone out in the night sky, but somewhere else in this huge universe there is a new star lighting the way in the cosmos.